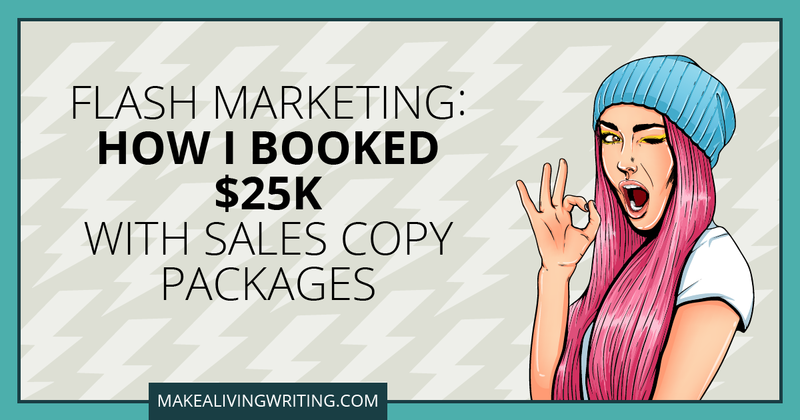 Like it or not, sales is a necessary part of your freelance writing business. Strong closers get more business. Weak closers don’t. To close more sales, you need a follow-up strategy. 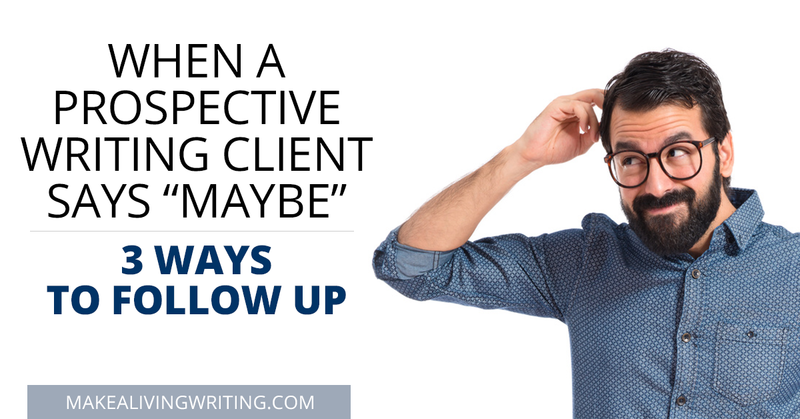 What do you do when a prospective writing client says “I’m interested” but doesn’t pull the trigger? You gently wrestle them to the ground and wrangle a “yes” or a “no” from them.